At this time of reflection and memorial, we take a moment to consider the many ways in which our world has changed since the end of World War One. As we commemorate the tragedies of its conflicts, we remember that the First World War was also a catalyst for immense change. With young men conscripted to The Front, women assumed roles previously deemed unsuitable within the workforce and society itself, changing the course of the long-fought suffrage movement and the way in which women’s role within society was seen, forever. On the battlefields, a new age of mechanised warfare saw troops witnessing violence on a never-before-seen scale. The resultant epidemic of ‘shellshock’, now understood as Post Traumatic Stress Disorder, lead to vital discoveries in psychology, the birth of many therapeutic techniques still used in various forms today, and began to highlight the many prejudices and stigmas around mental health. Innumerable technological advances, socio-political shifts and medical breakthroughs also changed the course of our history. 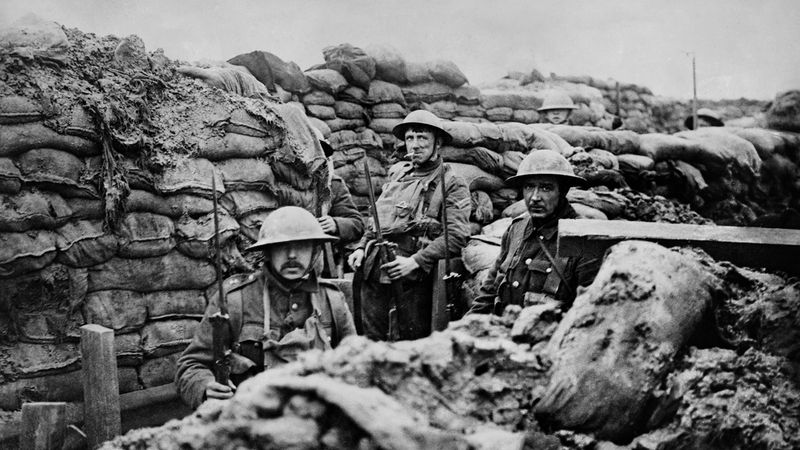 So, as we mark the centenary of the end of World War One and remember those who lost their lives, in this week’s Book Break we also took time to reflect upon the many positive changes that have taken place in the one hundred years since the guns fell silent.